£13 billion in benefits are not claimed every year. Benefits worth more than £13 billion are going unclaimed every year, including almost half of jobless people missing out on the dole. The vast amount in unpaid income support, Jobseeker’s Allowance, housing benefit and pension credit is more than the entire sum George Osborne is trying to cut from the welfare budget. Charities said it was ‘shameful’ that pensioners were missing out on £13 billion in help meant for the ‘poorest and most vulnerable’. Employment minister Priti Patel laid out the full extent of benefits which were not paid out over the course of the year. Up to 45 per cent of the unemployed who could receive Jobseeker's Allowance – equivalent to 820,000 people – did not receive it, worth up to £2.62 billion. Up to 650,000 people entitled to Income Support or Employment and Support Allowance (ESA) - up to 23 per cent of the total. 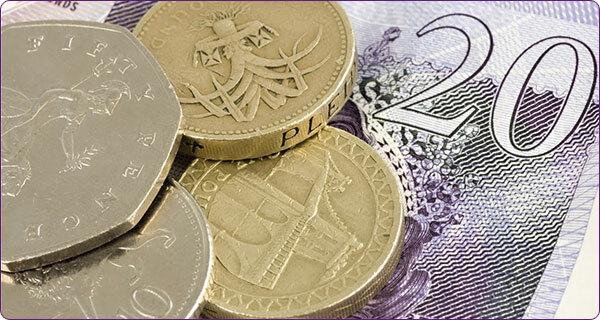 The value of unpaid cases is estimated at between £2.43 billion and £3.25 billion. The government has defended its cuts to tax credits, saying reforms made since 2010 will save taxpayers £15 billion a year. The Treasury released its analysis to the BBC as ministers faced calls to rethink the latest changes, which come into force in April. London mayor Boris Johnson is among those to have warned about the need to protect low-paid workers. The House of Lords could be suspended or flooded with Tory peers if it takes the 'nuclear option' of killing off George Osborne’s tax credits cuts next week, government sources have warned. Furious Conservatives are threatening retaliation if peers decide to take the unprecedented step of using a so-called ‘fatal motion’ to wreck the Chancellor’s plans to slash the welfare bill. The country’s first foodbank taskforce has convened and aims to eradicate hunger in Scotland. A wide range of charities and civil society groups are involved in the project, which will discuss how to tackle the issues surrounding food poverty in Scotland.